Providing Summer Services? 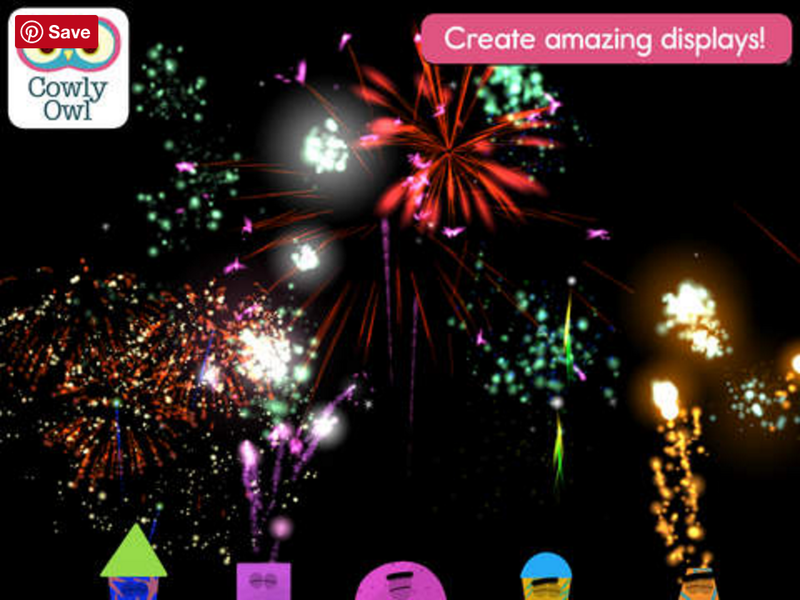 Try the FREE Fireworks Lab app for the 4th! Interactive apps have long been one of my favorite topics because they replicate world schema, and every schema has language that goes with it. As the 4th approaches (or other holidays in the future), you may have fireworks on your mind. An Aside: before you get me in any way wrong, I think fireworks are dangerous and should only be operated (? Is that the word? Whatever.) by professionals. One of my toughest cases early in my career as an SLP was working with a patient who had facial burns because of a fireworks accident. So, yes, firmly I believe we should enjoy the town- and city-sponsored fireworks displays, and leave it at that. I live across from a busy city park and though I enjoy the evening of the Fourth, I stop enjoying it after midnight when fireworks are still going off there and I fear that our house will burn down. Like your parents said, nothing good happens after midnight. BUT, apps give us a window to simulate removed events, so along with your messages about safety that are delivered diplomatically so that you don't get called by parents, you might be interested in Fireworks Lab. This free app allows students to organize and operate a fireworks display. The app is gloriously language-neutral, so students can be encouraged to label their choices in elaborated noun phrases (e.g. "green sparkly rocket") and then set them off. -The app is perfect for pairing with a written language or reading activity. Write or sequence cards with the different attributes of the fireworks and use these as a "plan" for the display. -The app does not multitask, so if you leave it to play a music app, it starts you from scratch. But students could make a music selection via a phone or other device to sync with their display, giving you more vocabulary to work on as well as causal constructions about their music choices. -Have students research fireworks displays in your town, or for older students, pair with the story of this famous fireworks fail for a narrative activity. The article is safe to use with kids and has some good figurative language too! Have a happy (and SAFE) 4th of July--and to my Canadian friends, Happy Canada Day! Another approach that expands clients’ narratives, if/then thinking and perspective-taking is Comic Strip Conversations, developed by Carol Gray. Comic Strip Conversations visualize social situations with simple sketches involving stick figures, situational elements, word and thought balloons, and color coding for different emotions and verbal behaviors. A comic strip can be developed to exemplify a five-point scale or for reviewing or previewing a relevant social situation. The sketching involved with Comic Strip Conversations is made at once easier, more engaging and colorful (no array of markers needed! 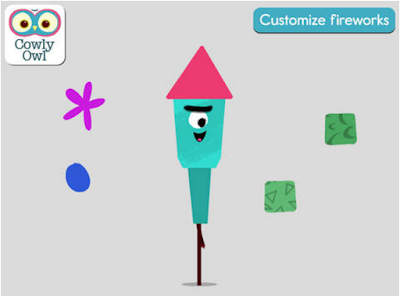 ), and sharable with apps such as Doodle Buddy (free for iOS) or Drawing Desk (free for Android). To make a conversation stretching across several pages, check out Paper (free for iOS), a sketching journal that also incorporates subtle effects to make your sketches look neater. All these apps allow you to add text for captioning, scripting and illuminating perspectives, as well as photos for additional context. For example, you can sketch over photo of an important location in your client’s daily life. In this new video tutorial I demonstrate a quick how-to with Paper by 53 and the text-friendly Comics Head. You might choose one or the other based on what your context is!